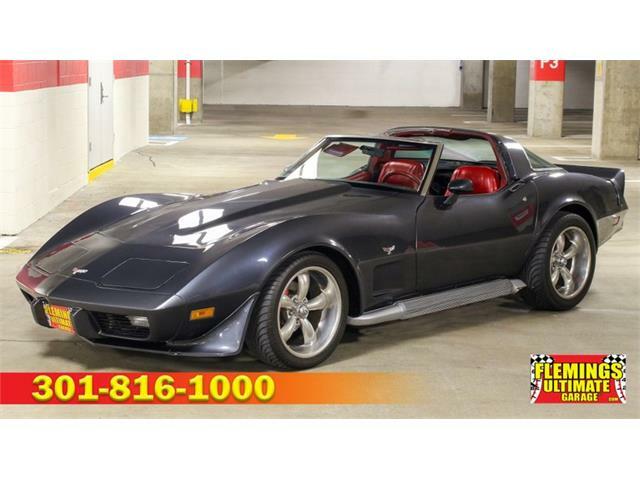 I’ve always thought of the first-generation Corvettes as cool cars, although they are not exactly go-to favorites. 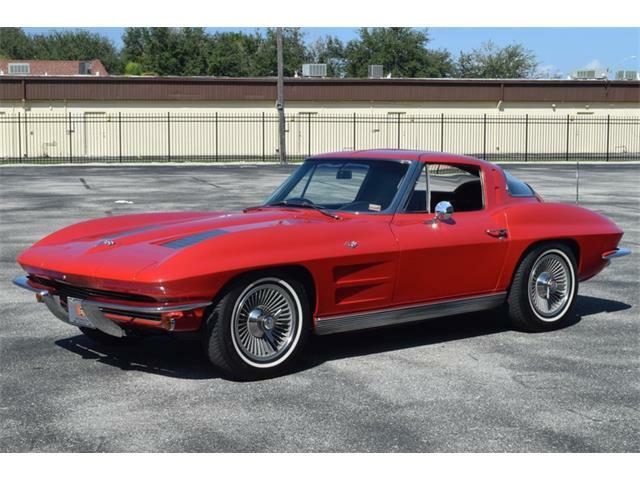 I’ve always thought of the first-generation Corvettes as cool cars, although they are not exactly go-to favorites. 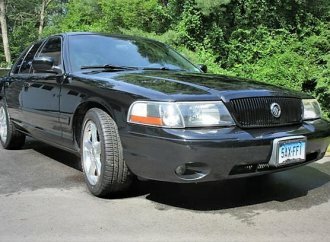 I do appreciate their distinctive yet simple style and their performance capabilities. 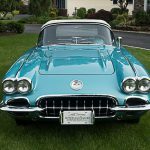 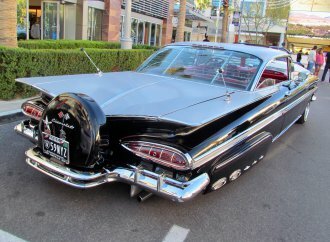 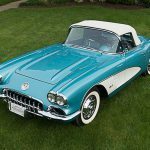 The Pick of the Day, a 1959 Chevrolet Corvette listed on ClassicCars.com, caught my attention, however, with its striking Crown Sapphire and White paint scheme. 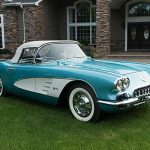 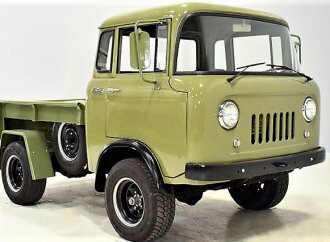 The exterior color is complemented by a turquoise interior and a white soft top, and the car sits on a set of stock 15-inch wheels and hubcaps with 6.70X15 whitewall tires. 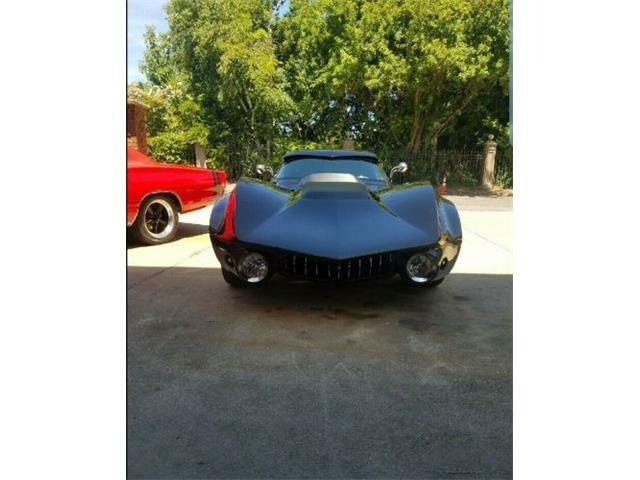 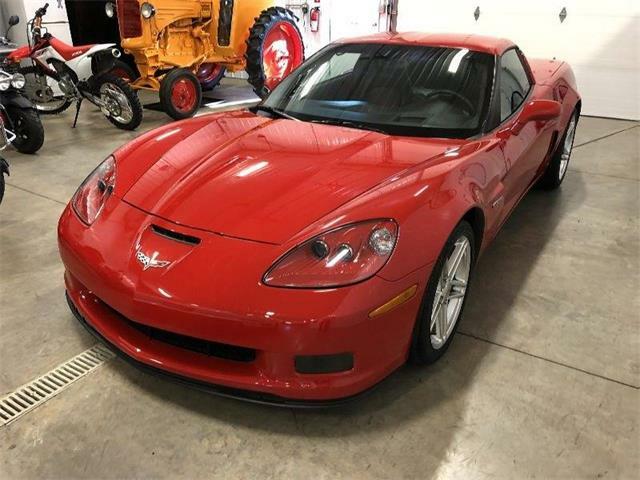 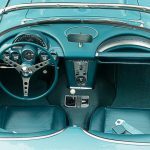 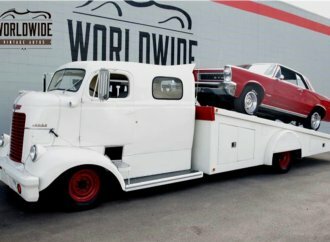 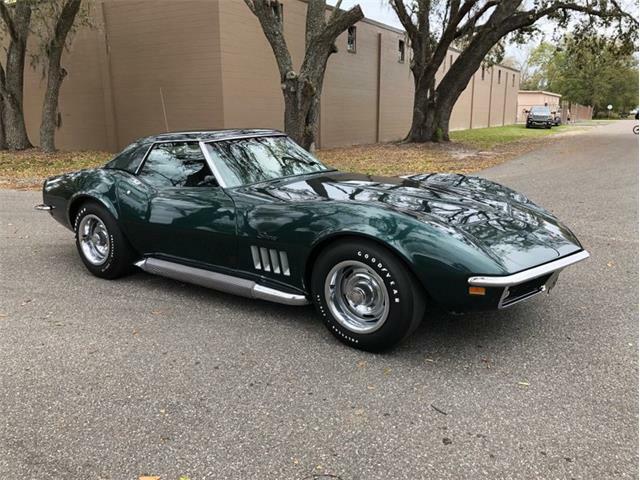 The car is a desirable fuel-injected Vette that was restored in 2000 and has since been properly and meticulously maintained, according to the seller. 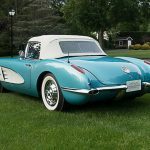 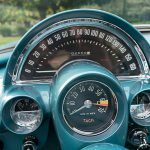 To underscore its originality, the seller notes that the roadster has received the prestigious NCRS Top Flight designation as well as Bloomington Gold Certification. 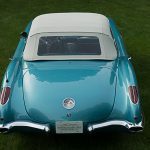 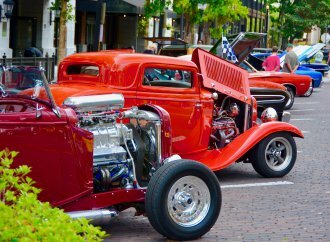 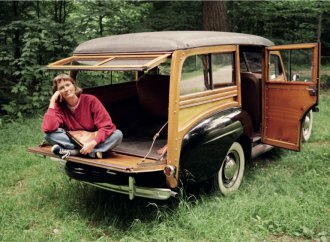 The car is powered by a 283-cubic-inch, 290-horsepower fuel-injected V8 hooked to a four-speed manual transmission and a 3.70 positraction rear axle. 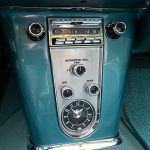 A classic Wonderbar radio sits in the dash. 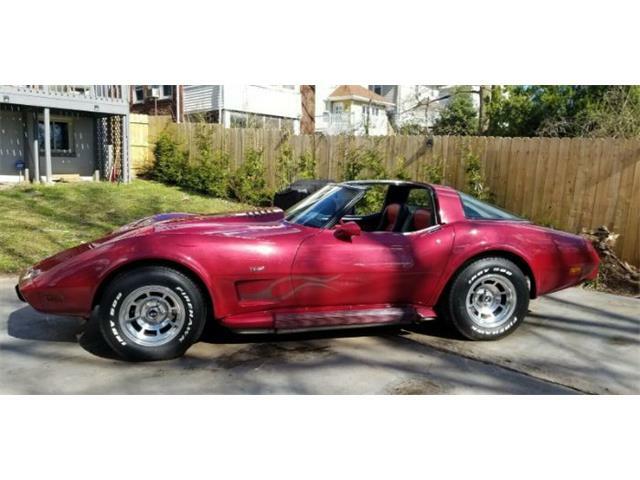 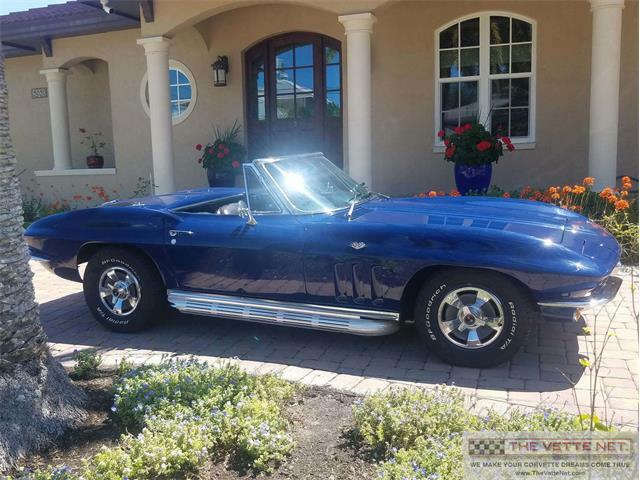 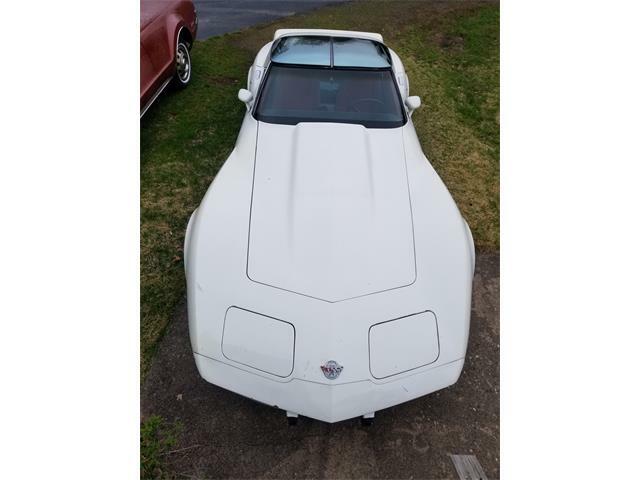 “Here is a ‘head turning’ classic Corvette that runs great and is ready to be enthusiastically and proudly driven by a new owner,” says the Dix Hills, New York, dealer advertising the Corvette. 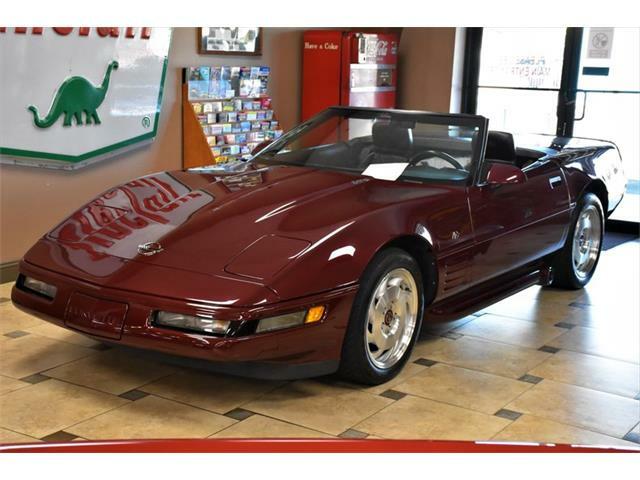 The Corvette looks great in the photo gallery with the ad, with an iridescent sheen to the luscious paint and a nearly matching interior that seems factory fresh. 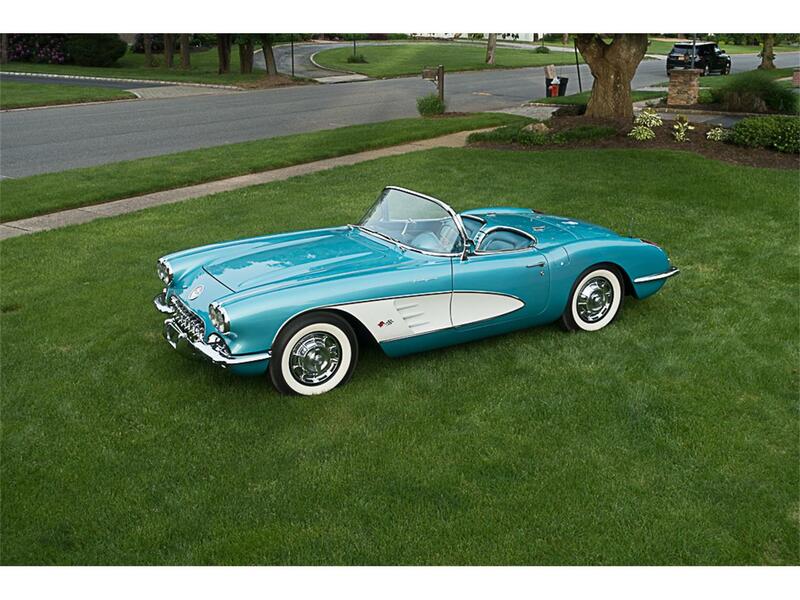 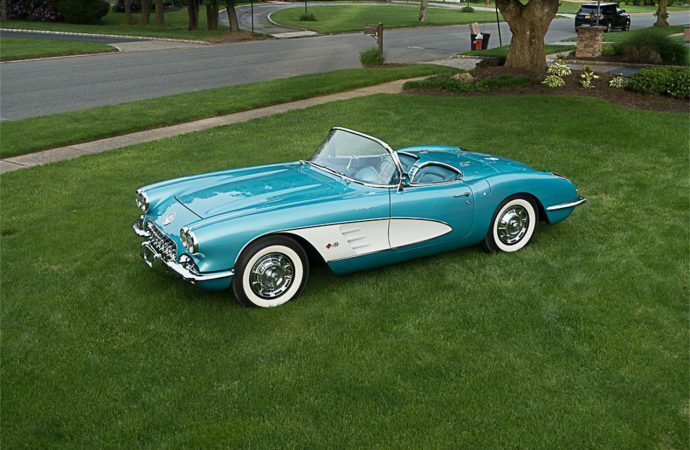 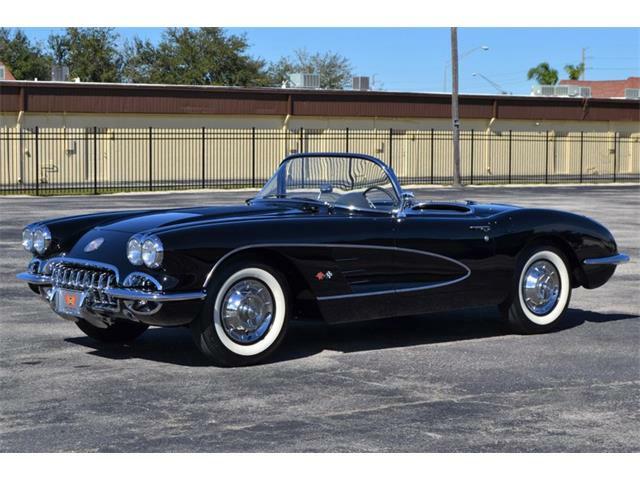 The asking price of $129,000 seems fair for such a beautifully restored Corvette fuelie in such a great color scheme.